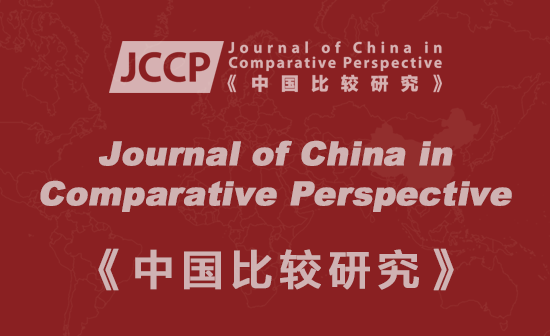 China Perspectives is a cross-disciplinary and peer-reviewed journal on contemporary China which was established in 1994. It is published both in English and in French (under the name Perspectives Chinoises). It is the main academic journal on contemporary China published by a French institution (The CEFC or French Center for Research on contemporary China, a publicly funded research institute based in Hong Kong. Editor: Eric Sauted). The China Review is a continuation of the publication by the same name (China Review), an annual publication of The Chinese University Press since 1990. The new journal is scheduled to come out twice a year in March and September; like its predecessor, it is a scholarly journal covering various disciplines of study on Greater China and its people, namely, domestic politics and international relations; society, business and economic development; modern history, the arts and cultural studies. The China Review welcomes the submission of high-quality research articles, research notes and book reviews dealing with the political, economic and social aspects of modern and contemporary China. Research article manuscripts should not be more than 10,000 words in length. Research notes should normally be 3,000 words, and book reviews between 800 and 1,000 words. They should be submitted in electronic format with three typewritten hard copies, double-spaced, with footnotes grouped together at the end of the paper. The style of the text and footnotes should conform to those used in The Chicago Manual of Style (14th edition, 1993). The China Review does not accept manuscripts that have already been published or are being considered for publication elsewhere. The journal publishes original research papers, review papers and short communications on almost every branch of basic and clinical medicine, pharmacology and traditional Chinese medicine, submitted by medical colleges throughout the PRC. The journal also features occasional supplements focusing on special professional fields. Published quarterly. A Chinese-English magazine that features news reports about Taiwan. China Report covers inter-related subject areas such as economics, history, international relations, law, politics and sociology. In addition to research articles, the journal features review articles, book reviews and a documents section. The China Quarterly (ISSN 0009-4439) publishes research on every aspect of modern China. Features translations of current writings on all aspects of philosophy, from theoretical essays on systems of thought to studies of China's cultural and religious developments, from interpretations of the Chinese classics to exegeses on Marxist thought. Published four times a year by M.E.Sharpe. Published semi-annually by Brill, the first issue of Nan Nu Men came out in 1999. The journal publishes original studies relating to gender. Subjects include history, literature, linguistics, anthropology, archaeology, art, music, and law. The journal also publishes book reviews. This journal publishes review articles, research reports, and essays related to traditional- or ethno-medicine of all cultures. The Journal invites the submission of original articles on Taiwan, mainland China, and locales with significant Chinese population or influence in all disciplines of the social sciences and humanities. Manuscripts, generally not to exceed 25 pages, should be typed and double-spaced. Footnotes are to be typed at the bottom of the text, with references at the end of the manuscript. For transliteration, the Wade-Giles System is required for information pertinent to the Republic of China and the Pinyin System for the People's Republic of China. Edited by regional experts, this anthology of contemporary Asian literature offers a broad selection of recent fiction, drama, and poetry in the best translations - many otherwise unavailable in English in North America. 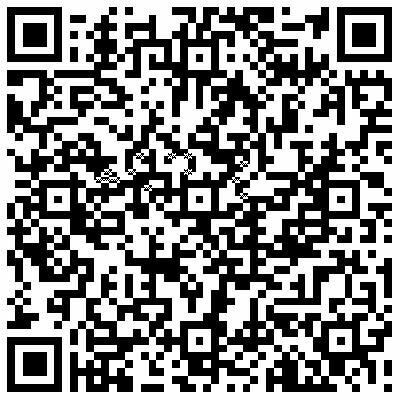 Focuses on contemporary literature from India, Nepal, Pakistan, Sri Lanka, Bangladesh, Indonesia, Malaysia, Singapore, the Philippines, China, Hong Kong, Taiwan, Korea, Japan, and Vietnam. Quarterly. To order, please visit the Nova Science Publishing, Inc. website. China Rights Forum is the source for information about human rights issues relating to mainland China. Contributors include academics and activists, as well as politicians and observers, writing on a wide range of subjects, from philosophy to the right of education, from migrant workers to legal reform. Published quarterly. Modern Chinese Literature and Culture (MCLC), formerly Modern Chinese Literature (1984-1998), is a scholarly journal devoted to the literature and culture of twentieth century China, with China understood not in the narrow, political sense. The journal publishes on literature of all genres, film and television, popular culture, performance and visual art, print and material culture, etc.